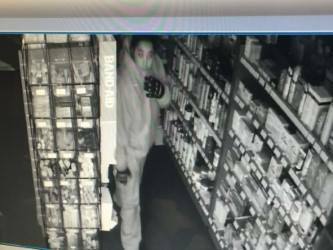 Morro Bay police are searching for a man and woman who broke into a pharmacy Monday morning. The burglary occurred around 6:15 a.m. Officers arrived at the scene after an alarm went off, but they did not manage to locate the suspects. Police describe the male suspect as a black man who is about 5 feet 7 inches tall and 145 to 160 pounds. The female suspect is described as a hispanic or black woman who is about 5 feet 3 inches to 5 feet 7 inches tall and 145 to 160 pounds. She had medium to long hair that was pulled back in a pony tail. 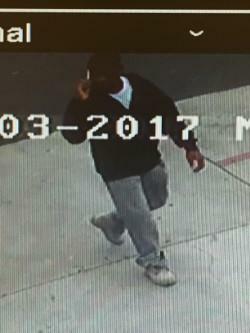 Anyone who knows anything about either of the suspects is asked to call Detective Martin at 805-440-4106 or 805-772-6233. I know something about the suspects. They are TWEAKERS!